The show is so vast these really are just a few of our favourites from Paris’ Maison et Object 2014, which was primarily dominated by colour. Jar RGB by Arik Levy for Lasvit was placed over a 45 degree mirror so you could see underneath. Delightfull’s playful and quirky lighting solutions. Il Laboratorio dell Imperfetto’s display inspired by nature. Les Dandy’s dark display also nature inspired. 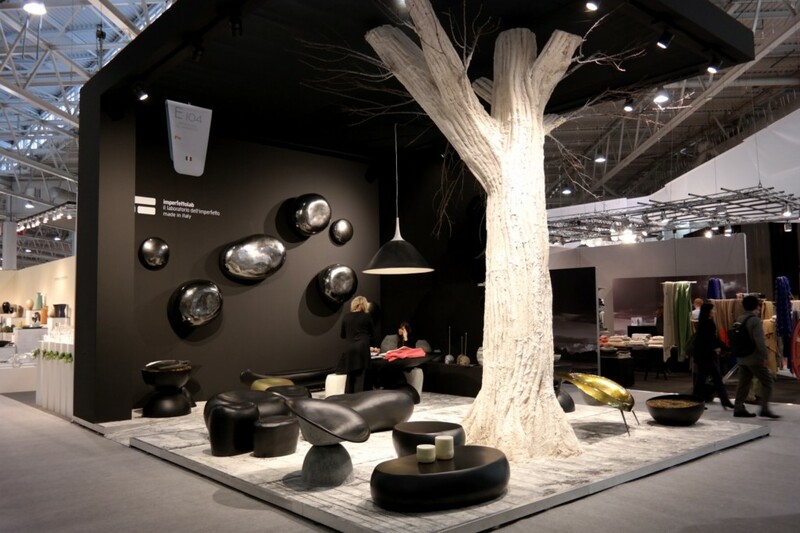 We loved this stunning monolithic display from Luigi Antolini. Beautifully soft yet fresh colours from Missoni Home. And there was even more colour from Paola Paronetto.